NEDRAC is a licensed and bonded domestic and international freight forwarder and customs broker. NEDRAC specializes in shipping any and all commodities to and from any place in the world. 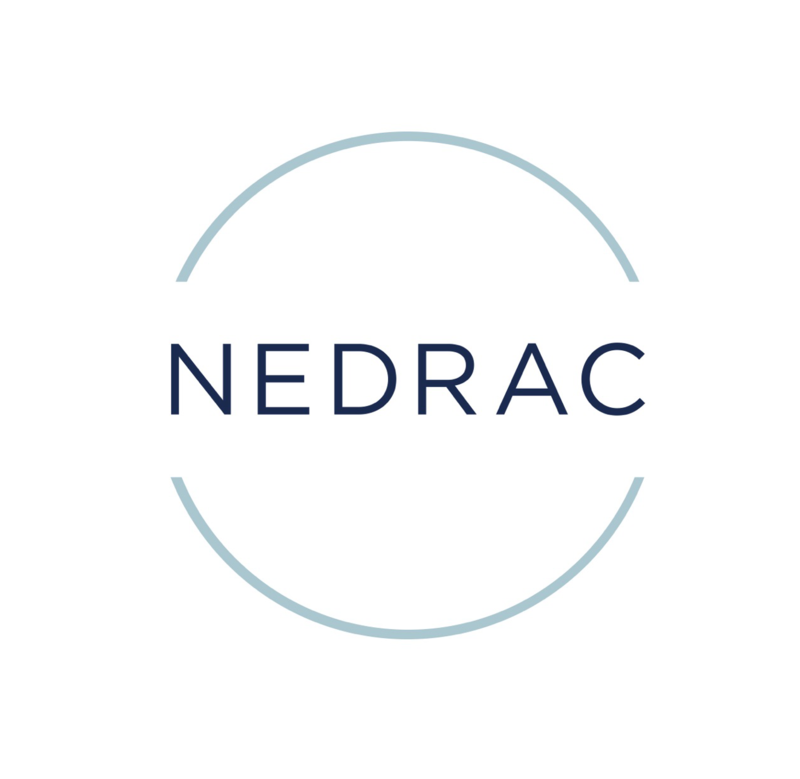 NEDRAC provides global transport services for the U.S. Department of Defense, U.S. Department of State, public and private entities, as well as private individuals. Since 1987, NEDRAC has serviced its customers’ goods efficiently, economically, and expeditiously. For more information on how NEDRAC can service your domestic or international shipping needs, please contact us today.